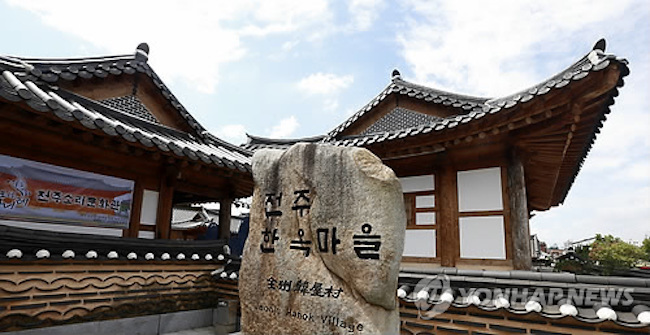 JEONJU, March 14 (Korea Bizwire) — The historic Jeonju Hanok Village has been visited by more than 10 million people in each of the past two years, setting a new record. 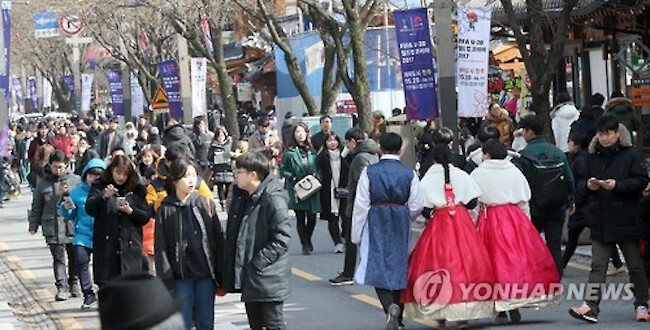 The city of Jeonju revealed on March 13 that 11.09 million tourists had come to Jeonju Hanok Village last year. 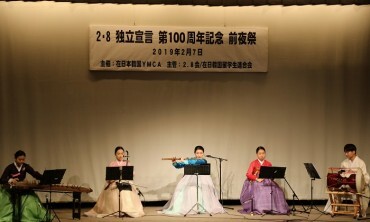 In 2016, the tourist attraction registered 10.05 million tourists. 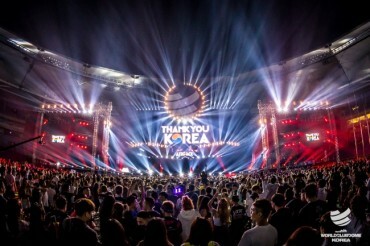 Those in their 40s formed the largest group of visitors (20.79 percent), followed by 30- (19.26 percent) and 20-somethings (17.88 percent). 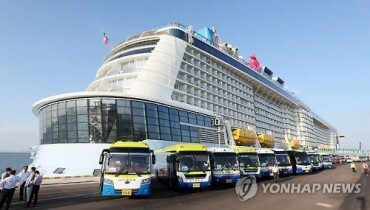 Among the tourists, 32.91 percent hailed from the Seoul, Incheon and Gyeonggi areas. 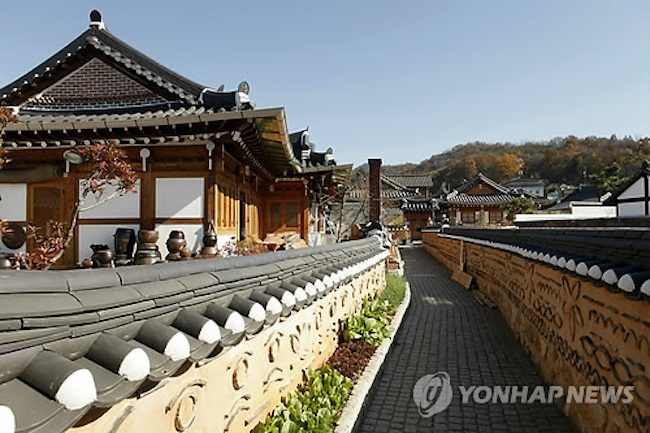 Boasting over 800 hanok – traditional Korean homes – Jeonju Hanok Village was designated as a Slow City in 2010. 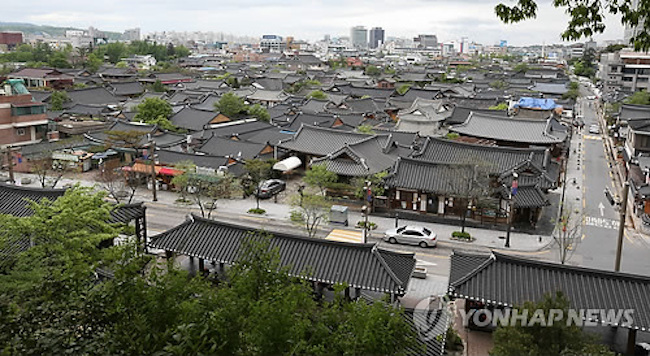 Jeonju has said it will build off the strong tourist figures by pursuing policies that would set up the foundation for a cultural tourism city.